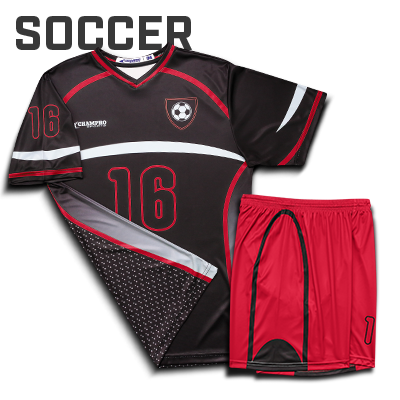 CHAMPRO Sports JUICE Infused Gear is the ultimate in custom uniforms. Design online or create a one-of-a kind look. Whatever you need, we have you covered. 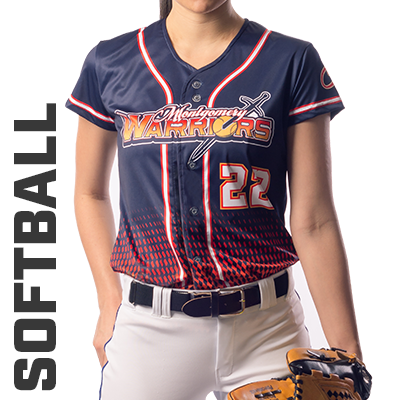 Design your uniform, your way. JUICE offers over 35 vibrant colors to choose from. Our colors are carefully calibrated to give your uniform the right pop of color. JUICE textures add a unique look to any uniform. 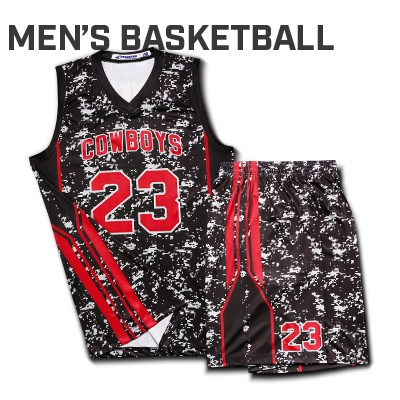 Use them as little or as much as you want to create your team's look. 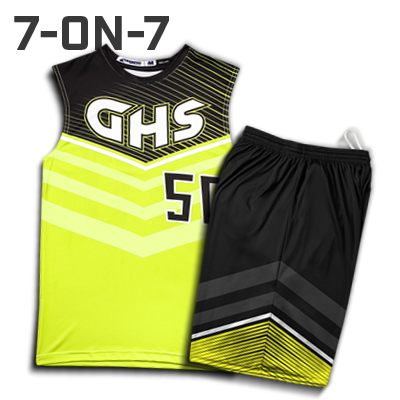 JUICE Infused Gear will not fade like traditional decoration because the sublimated inks are fused directly into the fabric. JUICE fabrics are constructed of high-quality materials that perform just as hard as you do. We guarantee they won't quit before you do. Click on the sport to start designing. We have the tools you need to make an exciting uniform. Have your own logo? We can use that, too. Want a custom look but don't have your own logo? 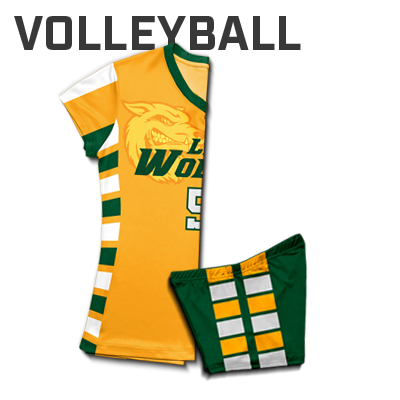 Pick one of our unique designs to upgrade your team's uniform. Need a team mascot? We have you covered with our large selection of popular mascots. Have your own team logo, sponsor or mascot? 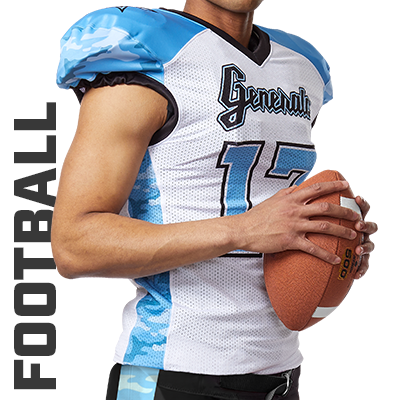 Send us the vector artwork and we can apply it to your uniform for no extra cost! 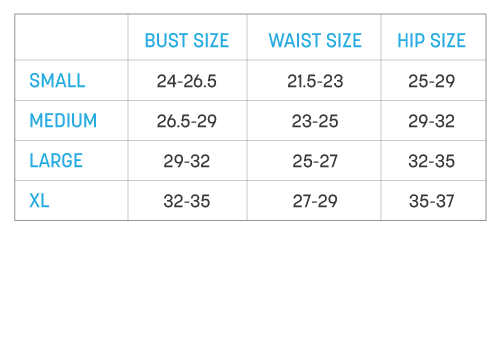 JUICE garments come in three fits to conform to every players size and shape. Traditional fit garments are cut generously to allow for unimpeded movement and to fit all body types. If you prefer a less generously fitting garment, order a size smaller than your recommended size. 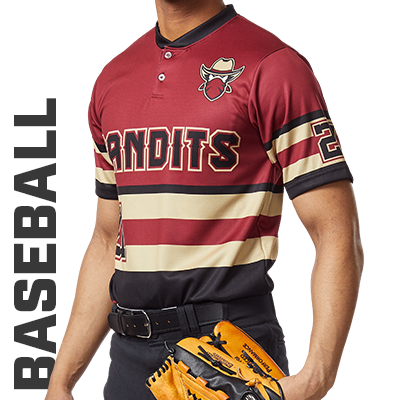 Fitted cut garments are built to follow the contour of the players body while allowing for movement during game play. 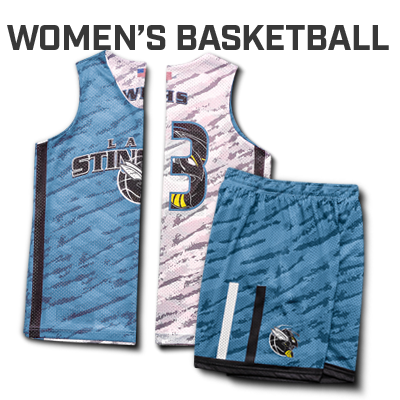 Stretch Fit garments are cut to fit tightly and use special four-way stretch fabrics to expand to fit the players body. 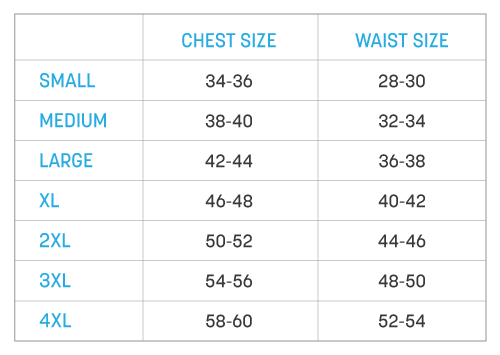 Use the size guide below to fit JUICE garments. 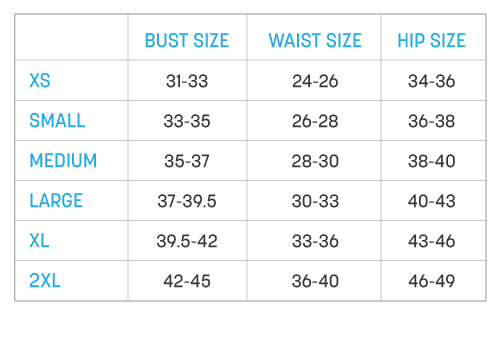 Please note that the measurements listed are body measurements (in inches), not garment measurements. 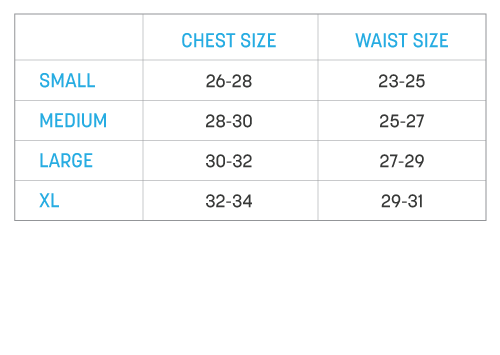 For the best results, fit your athletes with CHAMPRO equivalent garments or fit samples prior to ordering. I just wanted to reach out to you and let you know how impressed I’ve been with the CHAMPRO Sports Team and with the Uniform Builder. Their constant follow up, attention to detail, and phenomenal customer service has now made me a lifelong CHAMPRO Sports customer. Thanks CHAMPRO! I too get a great deal of satisfaction working on this type of project. I hope my customer loves this artwork proof as much as I do! It is absolutely beautiful. Thank you very much for your help along the way of this process. I really appreciate your help!!! Thank you so much for your advice. I told them that I like that digital camo look as well, so your confirmation really helped make up their mind. Thank you again you have been amazing with all your help with these 2 orders.